With the weather well and truly on the turn, it’s time to find the perfect coat or jacket to wrap up in this Autumn/Winter! Whether you are looking for a stylish jacket, or a coat to keep you super toasty, take a look at our edit of the best AW15 outerwear. Ever since we saw Sienna Miller don a green faux fur coat during London Fashion Week, we have wanted one. 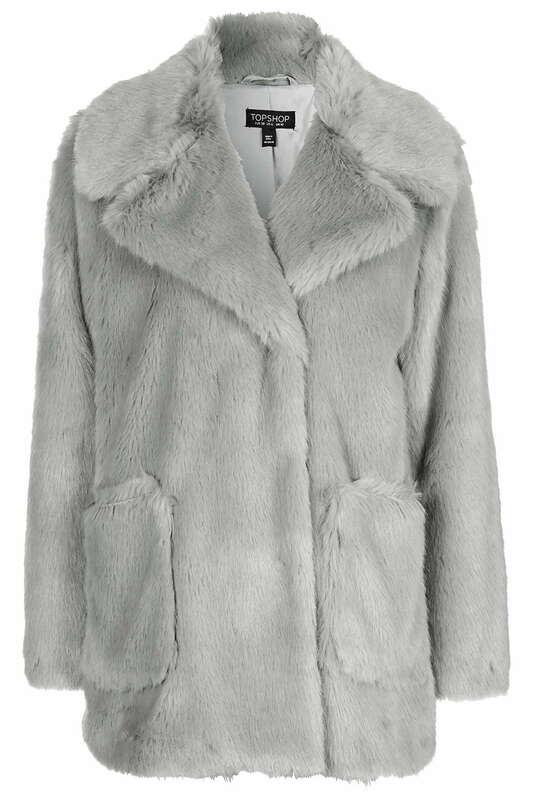 A popular choice on the Topshop site, this grey faux fur coat comes in a pale finish for added relevance this season. 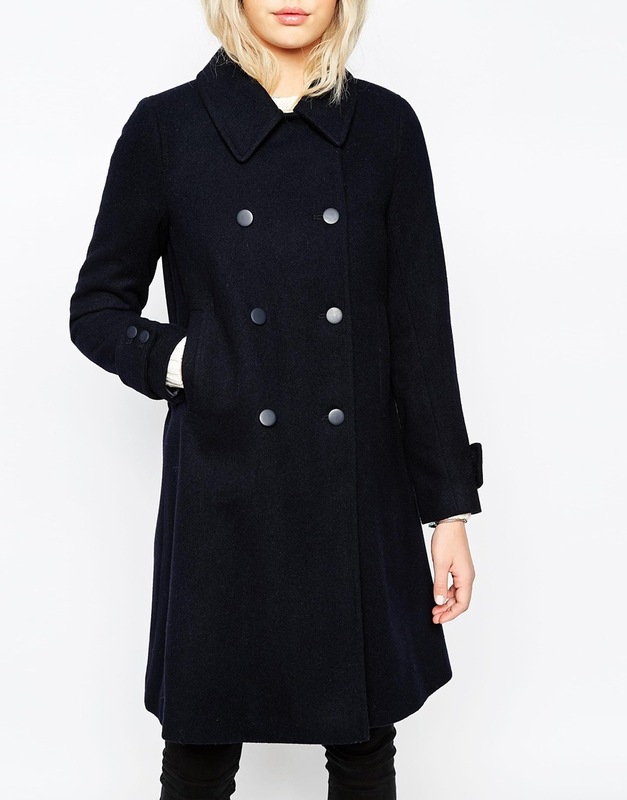 A-line continues to trend this season and we always say to opt for a darker shade such as black when choosing a coat, simply because it will go with more in your wardrobe. On warmer days, leave the coat open and pair it with a colourful scarf or playful hat. 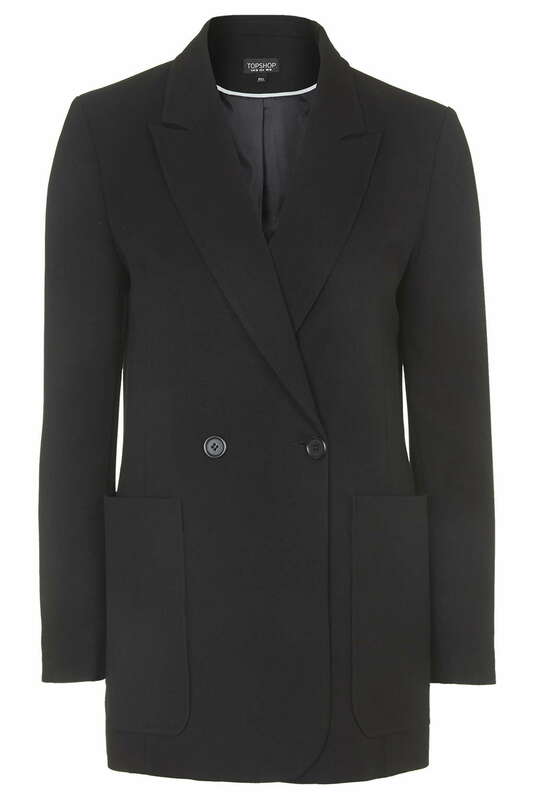 The ideal coat for work, day and night wear. It offers a sophisticated casual fit that is true to size and suitable for different shapes. 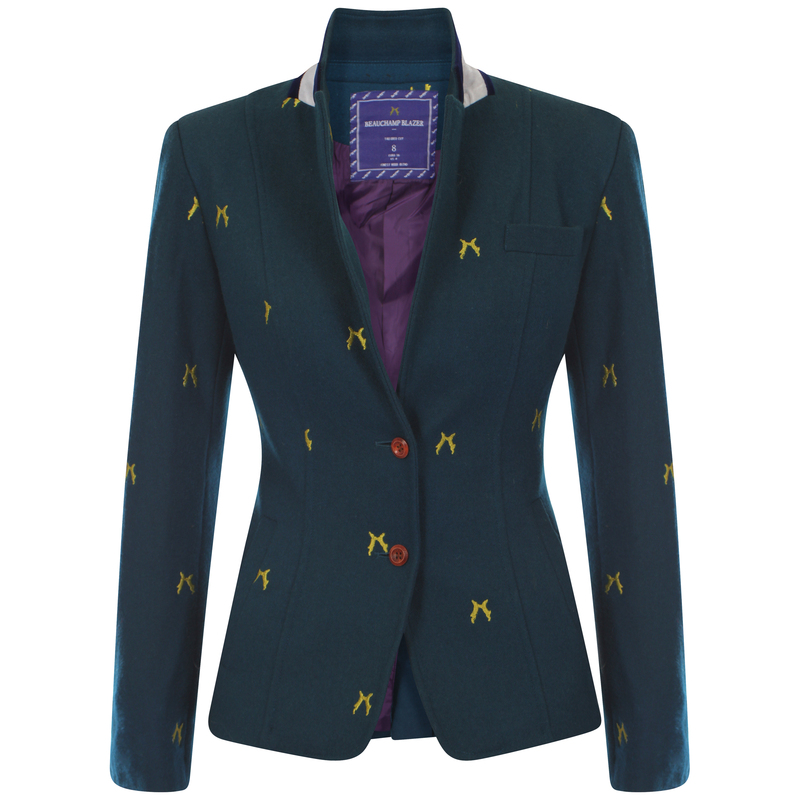 We love this stunning blazer by British countryside icons, Sporting Hares. Hand sewn from a luxurious wool blend, the soft taffeta-silk lining will give you the most comfortable of fits. Available in two colours, Royal Teal and Paddock Green, it is being tipped as one of the best blazers on the market. 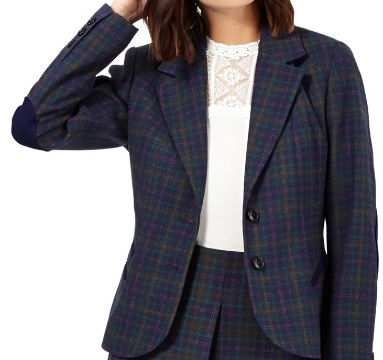 A fantastic Autumn look can be perfected with the right blazer, we love this Topshop 70’s inspired fitted longline blazer. It comes with oversized patch pockets and a button on the front. 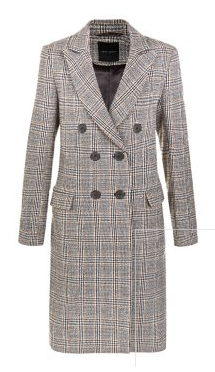 Nothing beats a good checked blazer and this offering from Henry Holland’s H! collection is a beauty. 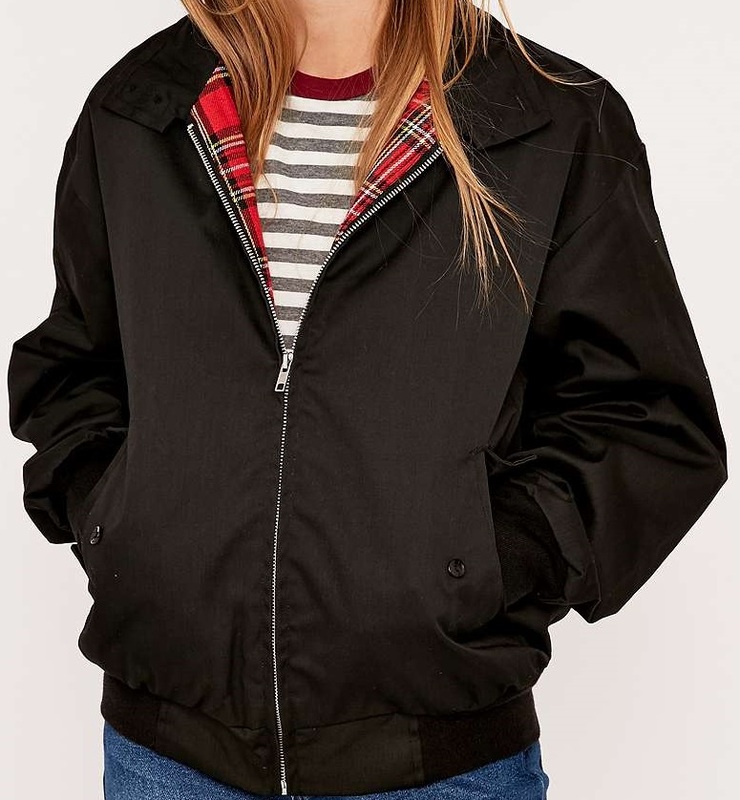 Harrington jackets are in this season and lots of high street stores have been jumping on the trend. We do love the blue and green shades, but nothing can top the original black jacket with Fraser tartan lining. 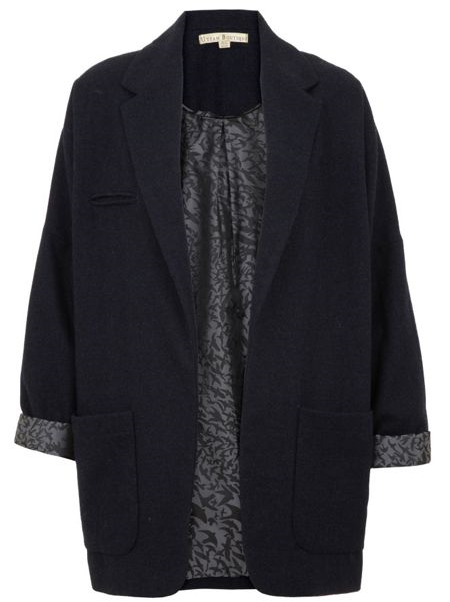 Oversized jackets are in this season, and we love this one from House of Fraser, finished with a striking bird print lining. 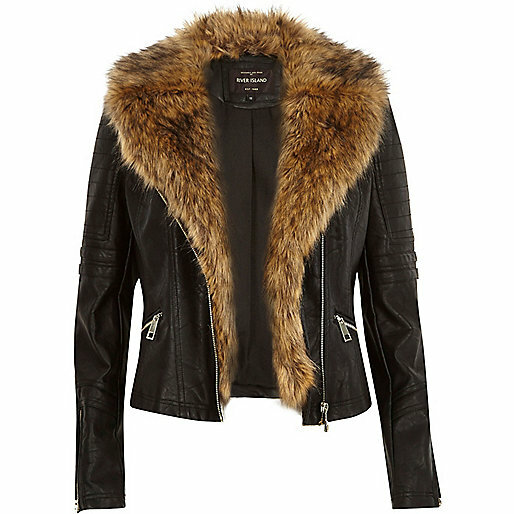 Biker jackets never seem to go out of fashion, plus this River Island one has the addition of faux fur to keep it current with AW15 trends.